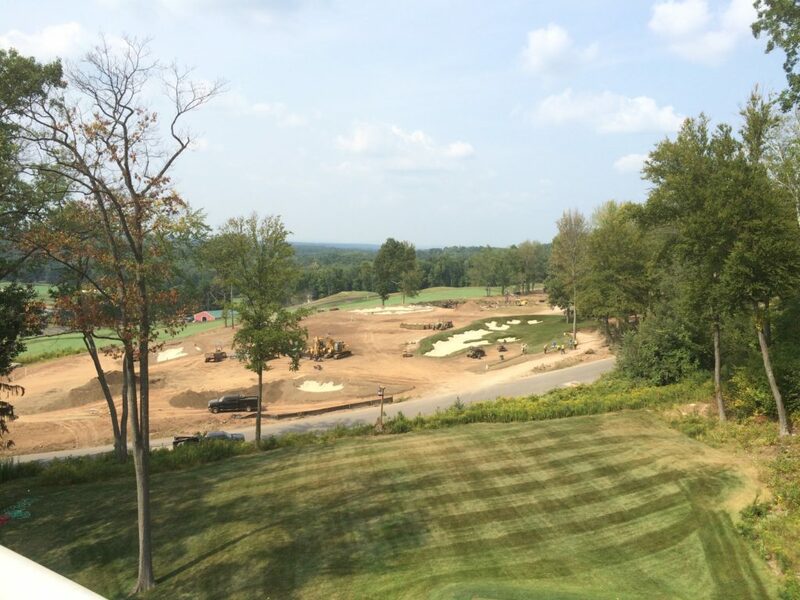 At Mountain Tree Service, we understand the difficulties that course managers face when dealing with the maintenance of course landscaping. 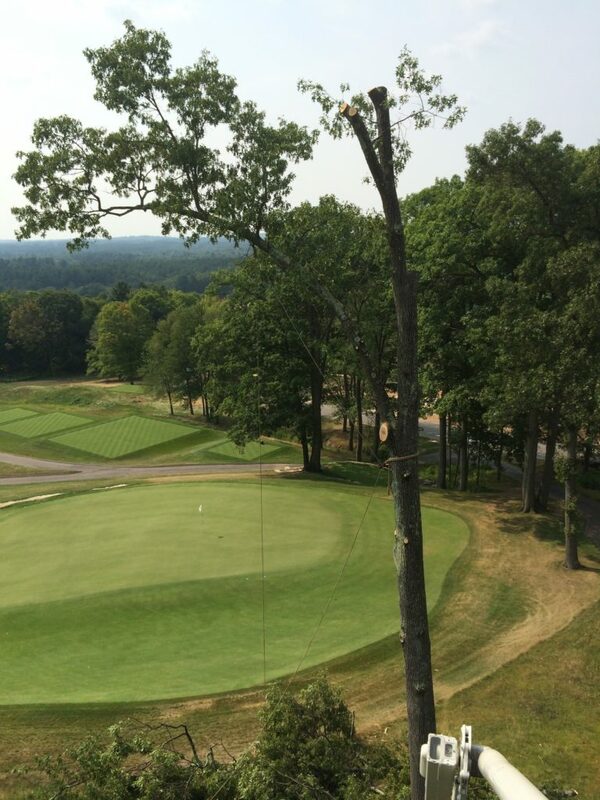 Whether you’re looking to prune or remove hazardous limbs, remove a hazardous tree, or relocate a tree to a new area on the course, we’re ready to help! Maintenance of trees and shrubs on a golf course is just as important as maintaining the green. Trees provide beauty to the course and are an integral part of the aesthetics. Regular pruning of trees reduces the risk of safety concerns such as limbs falling on golfers. Providing plant health care treatments such as fertilization can reduce the risk of disease and the need for removal. Proper assessment of root impact to the turf is also necessary to maintain the balance between maintaining the turf and the trees.